Your browser don't permit web-fonts to be installed. Our websites use web-fonts based icons. For a better experience please allow your browser to use web-fonts. 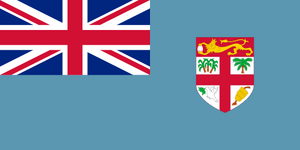 Meaning of Extension .com.fj is the official country domain (ccTLD) from Fiji. 1For new registrations plus 49 one-time fee. All prices including 19% VAT. Please insert username and password!